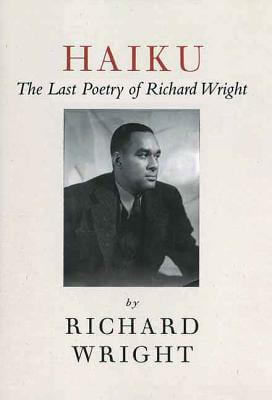 Richard Nathaniel Wright (9/4/1908 - 11/28/1960) was born in Adams County, Mississippi into a life of poverty, and racial discrimination. 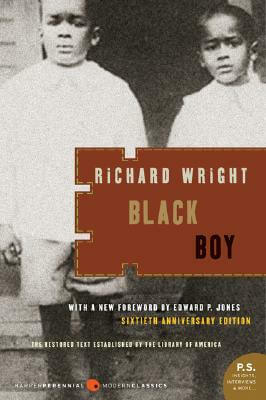 He was quoted as saying, “I was born too far back in the woods to hear the train whistle…” The eldest of two boys, Richard was the son of Nathaniel Wright and Ella Wilson. 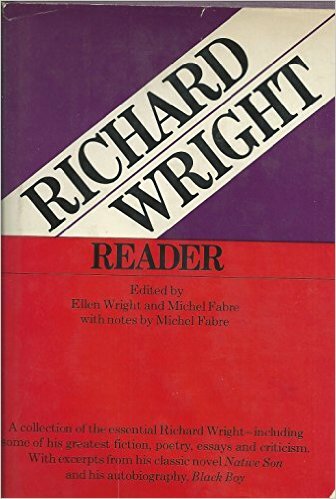 When he was fifteen, Wright knew he wanted to be a writer. 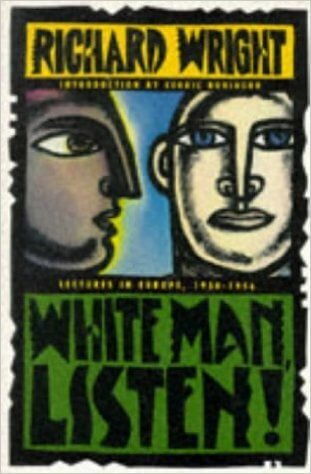 Known as a poet first, through his writing, his goal was to bring two worlds together, one Black, and one White, and make them one. 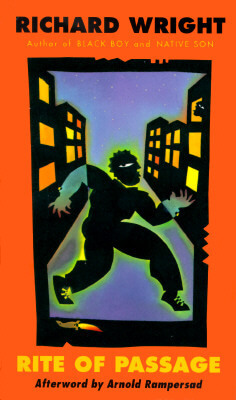 His most successful work, Native Son (voted a Top 100 Title of the 20th Century, by AALBC.com Readers), a Chicago story about a Mississippi boy, Bigger Thomas, in New York had an autobiographical tone. 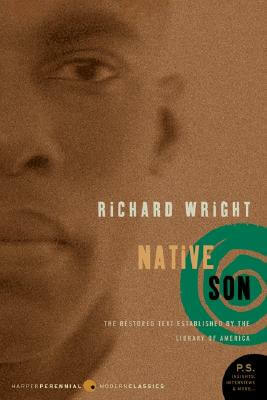 Native Son sold 250,000 hardback copies in six weeks at five dollars apiece. 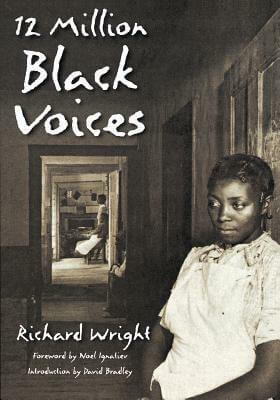 His marriage to Ellen Poplar, a white woman, like his writing was controversial. 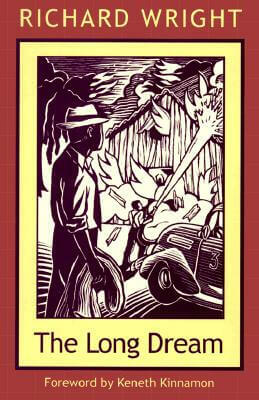 The hurt and pain from his early years in the south drove him to write as he did. 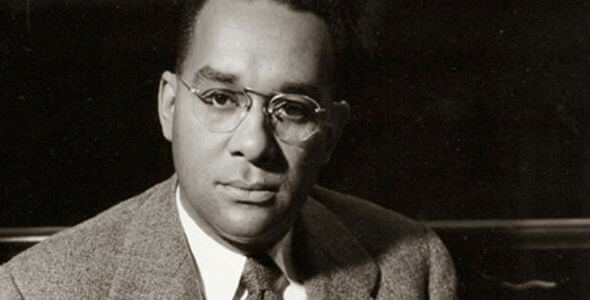 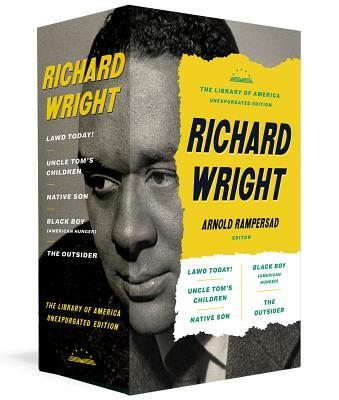 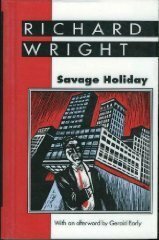 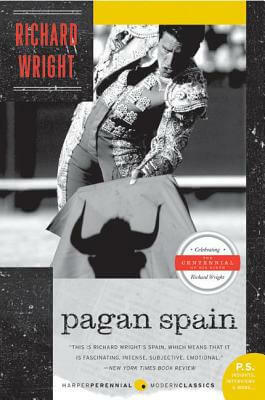 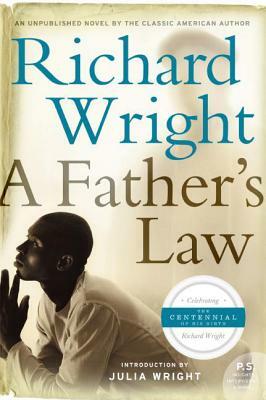 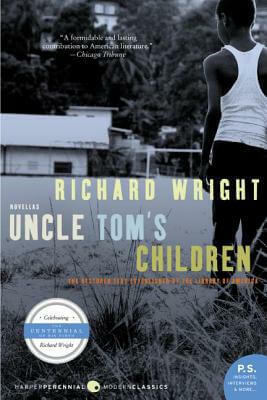 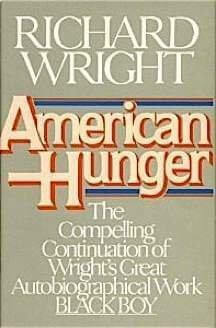 The author of 16 books, some of which include, Black Boy, The Outsider, and American Hunger, Richard Wright died mysteriously of a heart attack at the age of 52 in Paris, France. 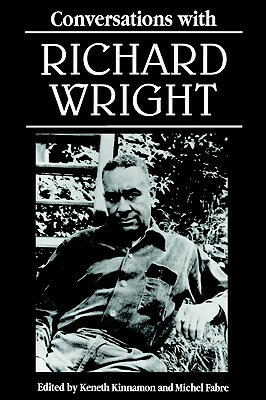 Tell us how much you like Richard Wright. 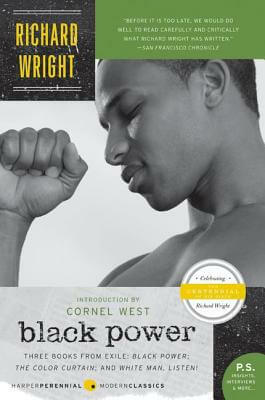 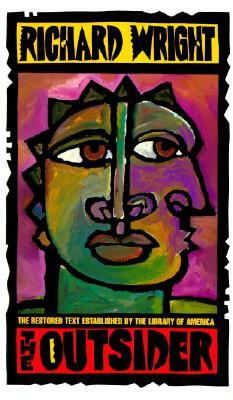 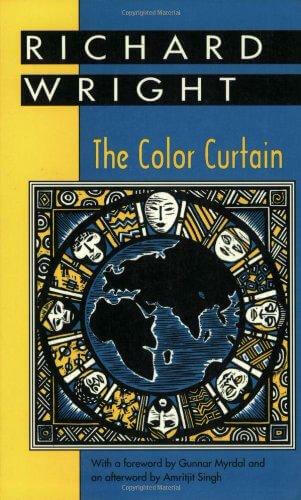 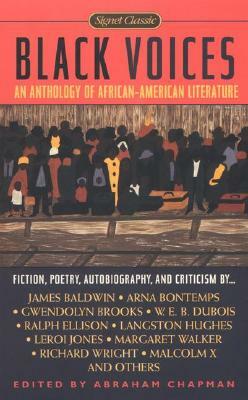 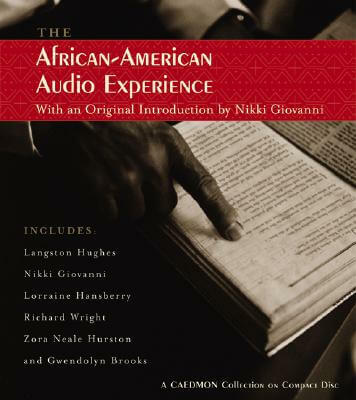 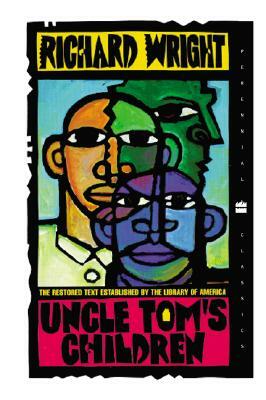 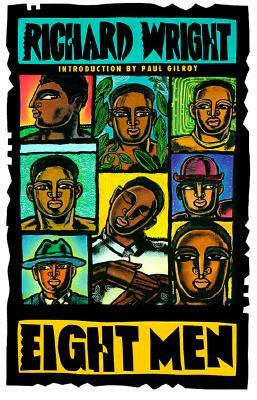 Black Power: Three Books from Exile: Black Power; The Color Curtain; and White Man, Listen!